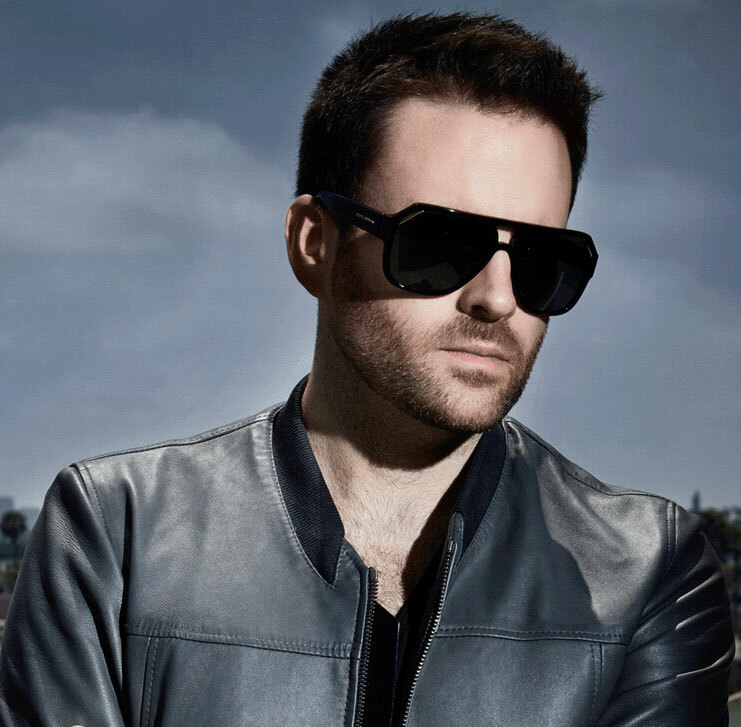 Gareth Emery recently announced that he will be returning to London on Saturday 17 December for a one-off show at London’s Roundhouse. Bringing his Electric for Life concept to the London venue in Camden Town is a return for Gareth, after selling out last year’s Electric For Life show at Electric Brixton. This Roundhouse gig is Gareth’s final appearance in the UK this year and with a host of guests still to be announced, the Los Angeles based DJ is set to make a major return at one of the capital’s premier music venues. You can register for the event here, and everyone who signs up will receive an exclusive track: Ed Sheeran vs. Alex Sonata – Bloodstream/ Siren (Gareth Emery Edit). The Roundhouse’s round shape lends itself to intimate, immersive performances and has hosted some of music’s most celebrated artists, from Bob Dylan to David Bowie, and now hosts some of the industry’s biggest gigs and festivals, including the iTunes Festival. 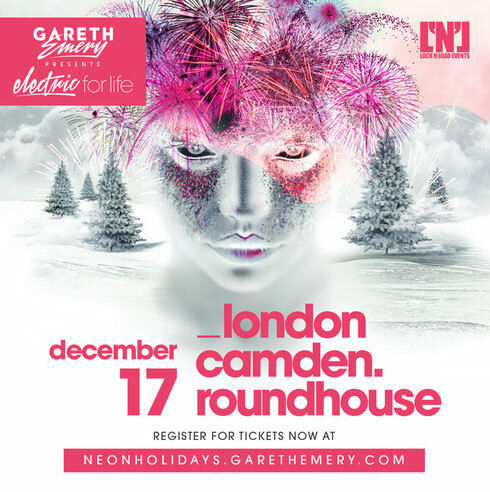 In support of his Electric for Life podcast series, the show at the Roundhouse will allow Gareth to showcase a diverse range of sounds and styles, and experiment in ways other performances wouldn’t normally allow. He recently released his third artist album ‘100 Reasons To Live’, featuring contributions from Alex & Sierra, Janet Devlin, Lawson (band) and Christina Novelli.